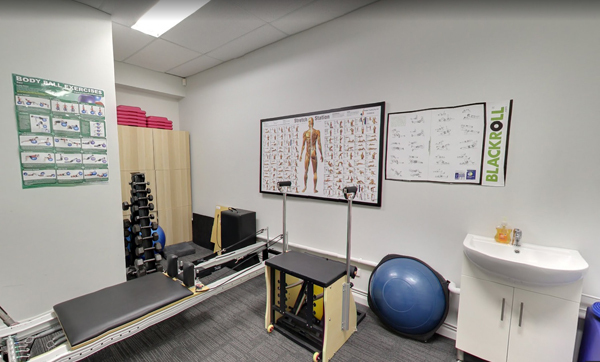 Exercise Physiologists at Perth Sports Injury Clinic provide body, health and fitness analyses to individuals, small businesses, corporation and the general community. Thorough assessment of your aerobic system including a computer generated print out of your health status and recommendations from your health professional on ways to improve your health status. It takes about 30 – 45 minutes and costs $70. You’ll be given an idea of your VO2 max, body fat percentage, Body Mass Index and exercising and resting blood pressure. It’s an ideal gift for your loved one, fun to do with a partner or friend or group of friends and tests your ability to know yourself within. A manual and automatic reading of your resting heart rate and blood pressure will be taken with their individual readings recorded and their average calculated. High blood pressure leads to morbidity and health complications and we want to help reduce those risks and the damaging effects of high blood pressure. High blood pressure places extra load on the heart-leading to ventricular hypertrophy (enlargement of the upper chambers of the heart through weakened and overstretched heart muscles). What is a normal blood pressure reading? Normal blood pressure readings are below 120/80, anything above that indicates the possibility of hypertension and if left undetected can have severe consequences on health. There is an even greater risk of high blood pressure when linked with family history of heart disease and heart attack. So we’d be looking at helping with lifestyle choices, exercise prescription and other lifestyle modifications like taking Yoga, Pilates or golf activities up. What is my maximum heart rate? Maximum heart rate is widely accepted as being 220 beats per minute minus the age of the person being tested (220-age). (Prior to the health assessment It is important to have rested and not eaten or consumed alcohol, caffeine or other stimulants in the preceding two hours). 3 minute sub-maximal step up test. Your Exercise Physiologist will explain how the test is done, it should be sub-maximal meaning mild-to-moderate in intensity.